March 14, 2017, City of Industry, CA, USA – Tenda Technology Inc., a subsidiary of Shenzhen Tenda, introduces the AC6 smart router: its most affordable dual-band AC1200 router yet. 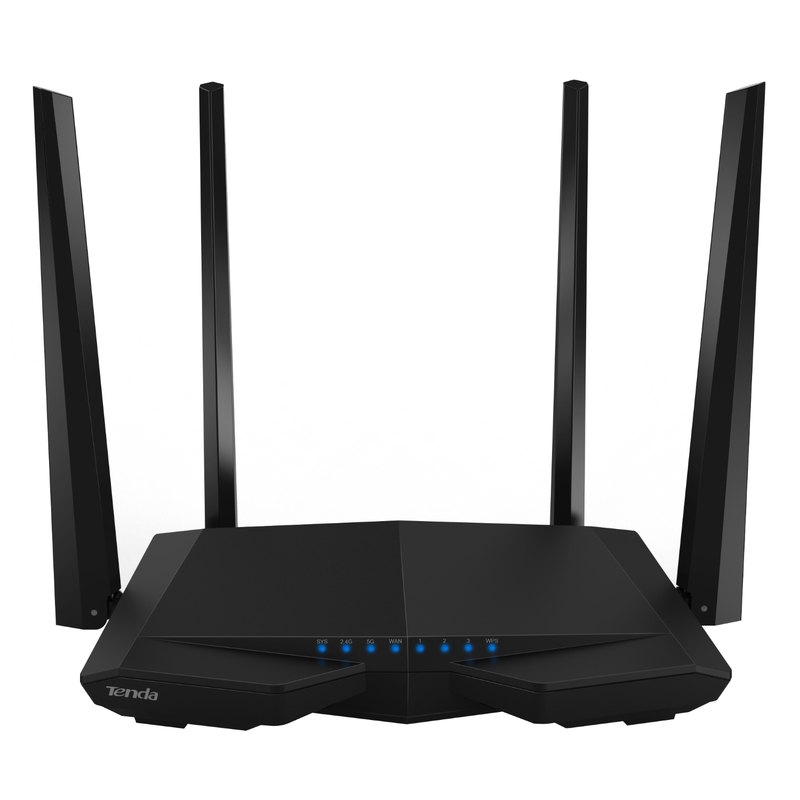 The AC6 is the perfect network upgrade for families with aging Wi-Fi, seeking to increase speeds or solve gaming latency and streaming delays. The fifth generation 802.11ac standard includes advanced beamforming technology. The AC6 tailors its signal to each individual connection according to the end device's spatial location. 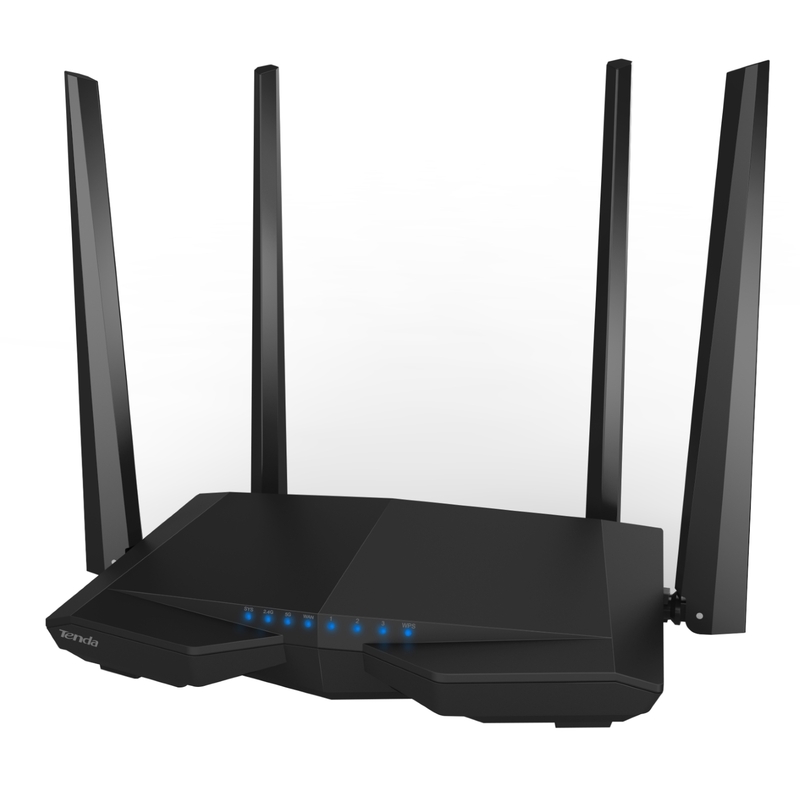 By optimizing signals on the fly, the AC6 maintains better and more consistent connections compared to other routers. It uses four amplified high-gain antennas to ensure users always have reception, even in large multi-story homes. In spite of its affordable price tag, at the heart of Tenda's AC6 is the same high-end ARM chip found in more costly top-tier routers for exceptional stability and wireless performance. The AC6 has a maximum throughput of 1167Mbps, concurrently broadcasting both 300Mbps on the 2.4Ghz band and 867Mbps on the 5Ghz band. The 5Ghz signal offers the highest speeds, while the 2.4Ghz signal has greater wall-penetration and overall range: combined together, the dual-band AC6 provides the best of both worlds. Tenda's control interface is well praised by networking reviewers for its clean, organized design and ease of use. Setting up the AC6 is a breeze, and users can opt to install Tenda's smartphone app for even more convenient controls on the fly. 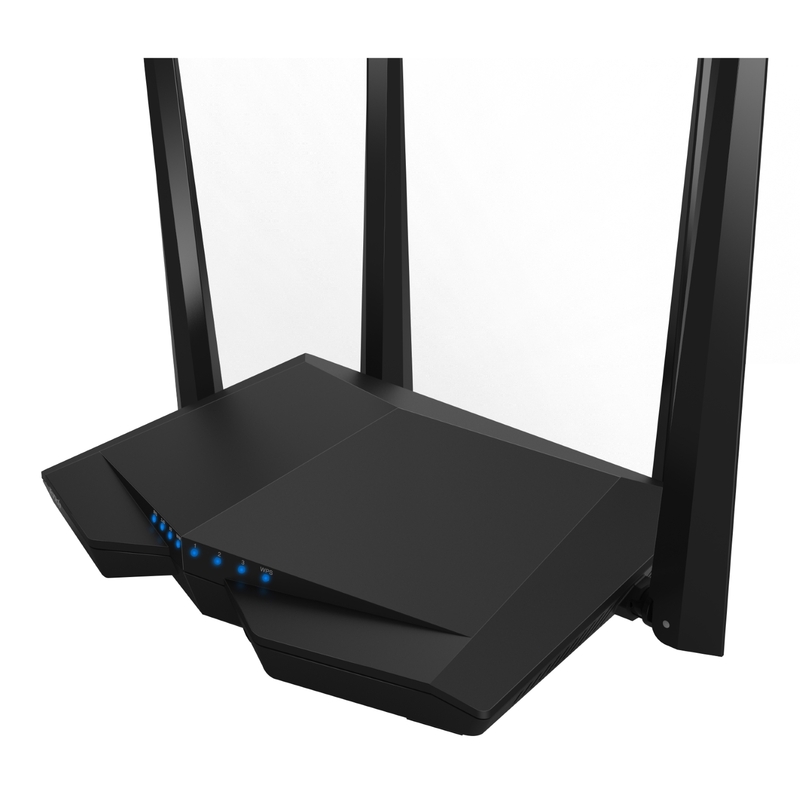 The AC6 even makes it possible to adjust router settings remotely away from home. Set a Wi-Fi schedule, set a sleep timer, configure a home VPN server, enable parental controls – there are countless useful tools to customize the perfect home networking solution. More information is available on AC6 official site.